In a world dominated by people and rapid climate change, species large and small are increasingly vulnerable to extinction. 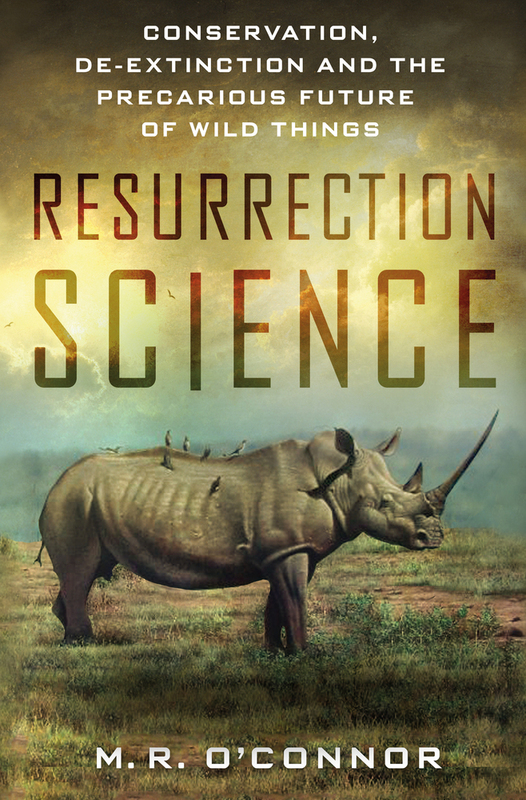 In Resurrection Science, journalist M. R. O'Connor explores the extreme measures scientists are taking to try and save them, from captive breeding and genetic management to de-extinction. Paradoxically, the more we intervene to save species, the less wild they often become. In stories of sixteenth-century galleon excavations, panther-tracking in Florida swamps, ancient African rainforests, Neanderthal tool-making, and cryogenic DNA banks, O'Connor investigates the philosophical questions of an age in which we "play god" with earth's biodiversity. 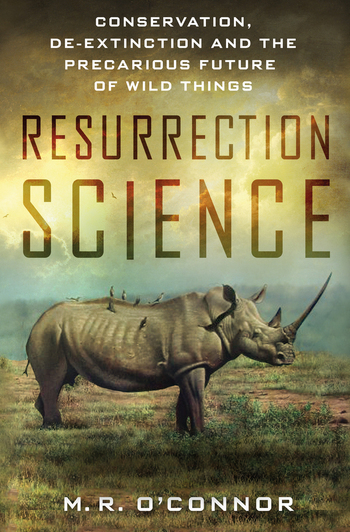 Each chapter in this beautifully written book focuses on a unique species--from the charismatic northern white rhinoceros to the infamous passenger pigeon--and the people entwined in the animals' fates. Incorporating natural history and evolutionary biology with conversations with eminent ethicists, O'Connor's narrative goes to the heart of the human enterprise: What should we preserve of wilderness as we hurtle toward a future in which technology is present in nearly every aspect of our lives? How can we co-exist with species when our existence and their survival appear to be pitted against one another? M.R. O'CONNOR’s reporting has appeared in Foreign Policy, Slate, The Atlantic, Nautilus and The New Yorker. Her work has received support from the Pulitzer Center on Crisis Reporting, The Nation Institute's Investigative Fund, and the Alfred P. Sloan Foundation. In 2016 she was a Knight Science Journalism Fellow at MIT. A graduate of Columbia’s Graduate School of Journalism, she lives in Flatbush, Brooklyn.